The Load (Terri’s Place) Is For Sale? What? 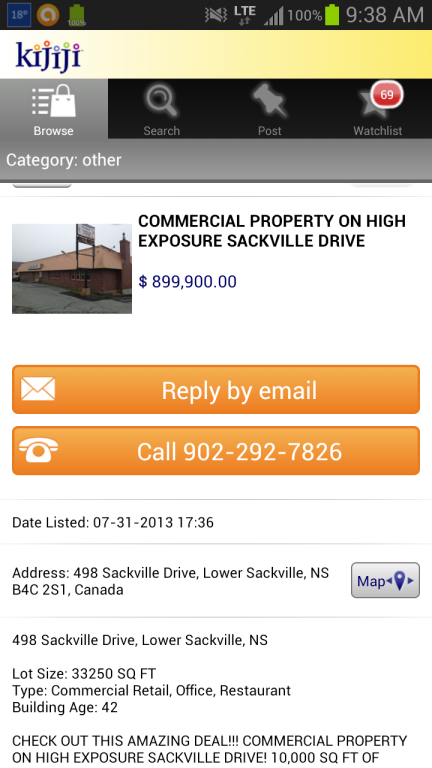 #Sackville | Sack-Vegas!!!! What does this mean? No more Terri’s place? Can I buy it and change it back to The Load Of Mischief? I need details! What’s up here? Posted by Sacky on August 14, 2013 in Uncategorized.